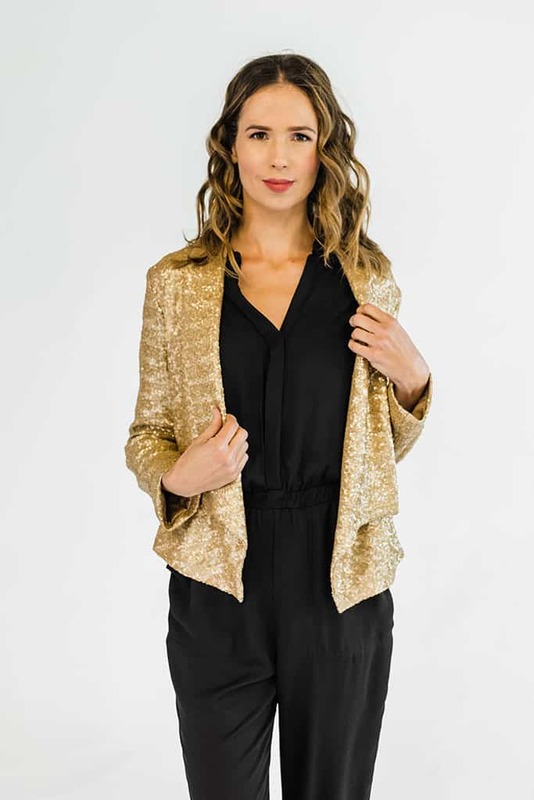 The Collette Blazer makes any basic outfit super chic and ready to party! 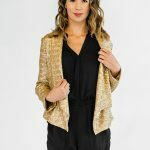 This blazer is made up of thousands of delicate sequins. Perfect for any special occasion – birthdays, night out on the town, bachlorette parties, New Years eve! – Hits at waist, not cropped but not a longer blazer.